Have you been looking for the perfect place to host your wedding ceremony, wedding reception, private event or corporate party? Look no further. 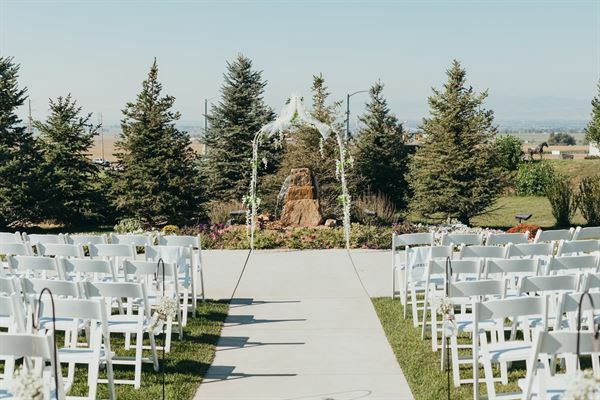 Windsong Estate in Fort Collins, CO is the area’s new premier event venue. Situated at the highest point in Weld County, the majestic views of the Rocky Mountains and the Front Range are breathtaking. Choose us for your next indoor or outdoor venue for your next private event, you won’t regret it. Depending on your date, preferred time and number of guests prices range from $1500 to $8000.